This brief examines where the most growth has happened in the last few years, as well as how much neighborhoods have recovered since Katrina. 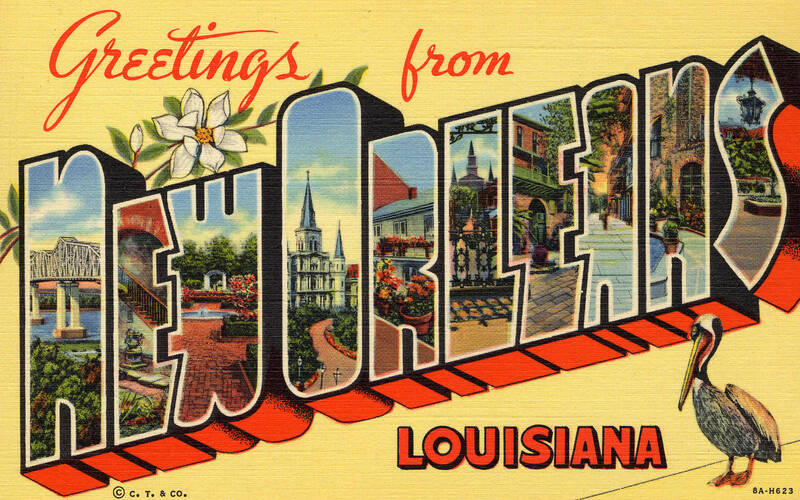 The latest Census and postal data suggest that population growth in New Orleans has slowed. 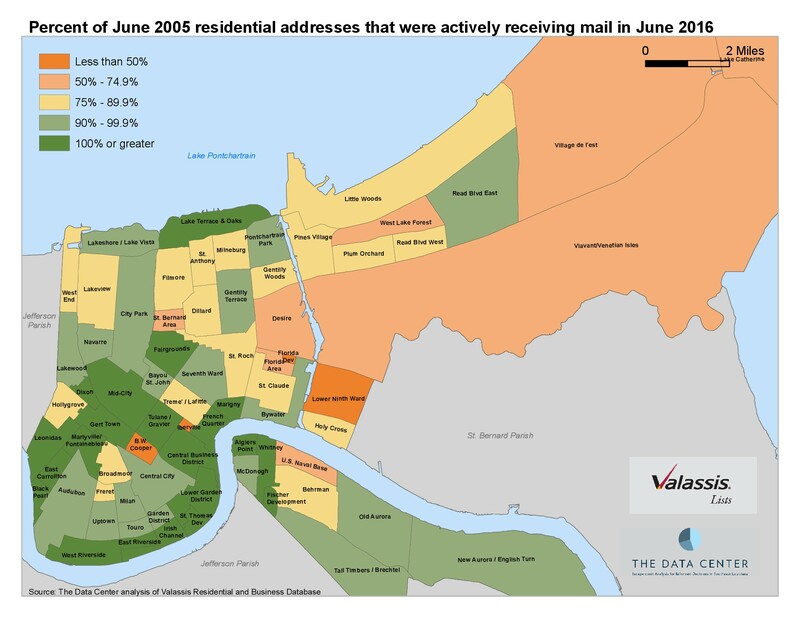 The postal data shows that 58 of the city’s 72 neighborhoods experienced an increase in active residences from 2017 to 2018. On the other hand, 12 neighborhoods lost active residences from 2017 to 2018. As New Orleans completes her 300th year, the tricentennial is an important moment to reflect on the city’s history and achievements. But in addition to celebrating their storied past, New Orleanians are eager to learn from it. Since 2005, when Katrina struck and the levees failed, New Orleanians have worked hard to rebuild their city better than before, preserving that which they treasure, while reforming and strengthening their institutions, and increasing opportunities for prosperity. The tricentennial represents an auspicious occasion for both celebration and reflection.